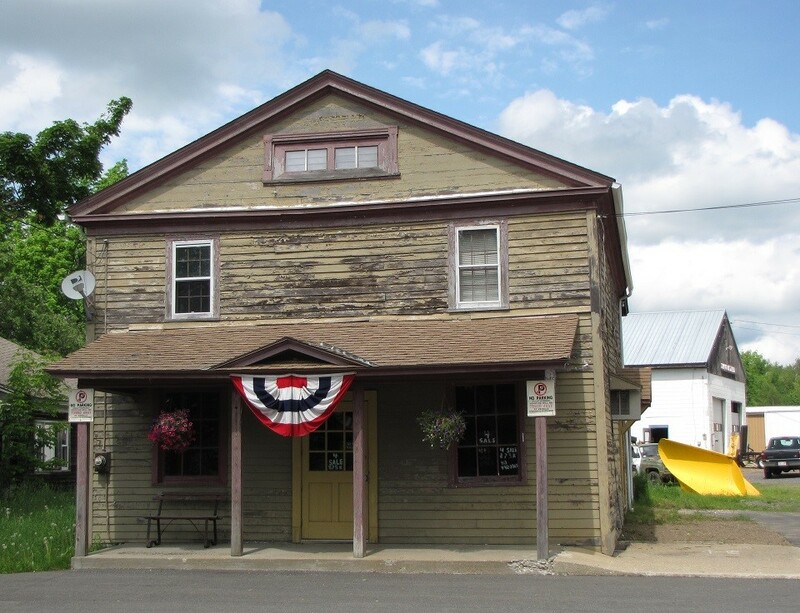 The Middlefield General Store, built circa 1804, has been abandoned for over 15 years. The problem with maintaining the store was that the fuel tanks leaked, creating a brownfield condition. This has been remedied with funds from the Commonwealth and various grants. The Town took the properties in December ’16 for back taxes owed. Currently the Town looks for an entity to move or deconstruct this building as the costs associated with rehabilitation are beyond the financial capabilities of Middlefield. One option for the Town is to seek funds for demolition, which would cause a part of America’s early history to be lost forever. The Town of Middlefield is willing part with this structure so a part of history can be saved. The building could either be moved or deconstructed and rebuilt at another site.